My whole team and I are looking forward to welcoming you to the ibis budget Loriol Le Pouzin hotel. The ideal starting point for exploring Drôme and the Ardèche area. We are committed to meeting your needs. 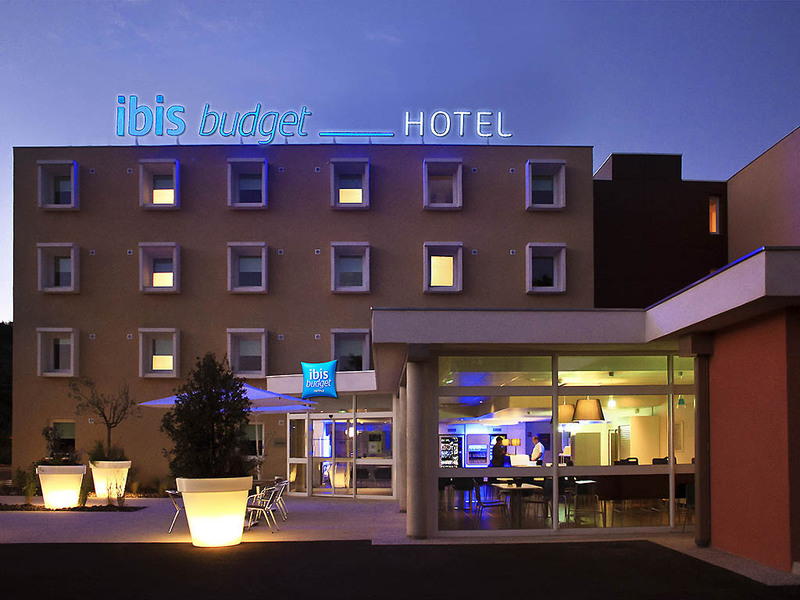 This ibis budget (formerly Etap Hotel) is an economy hotel built in 2010, equipped with all the latest innovations and located on the edge of the southern Ardeche, 15 mins from the regional capital Privas, on the banks of the Rhone. The hotel, open 24 hoursa day, is the ideal base for many excursions and walks in the Ardeche and Drome Provencale regions and near the planned 'Lake Geneva to the Sea' cycle route. It also offers a free car park, complimentary WIFI and is next door to an Italian restaurant. Double room with one double bed for up to 2 people. Twin room with two single beds for up to 2 people.